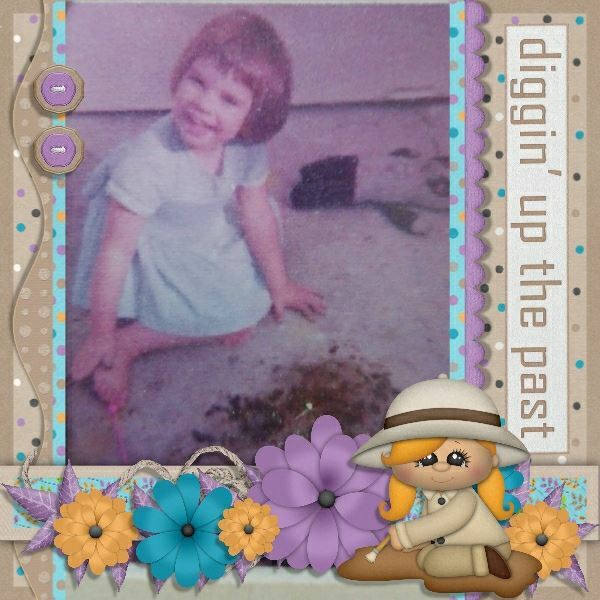 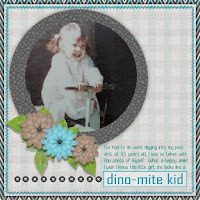 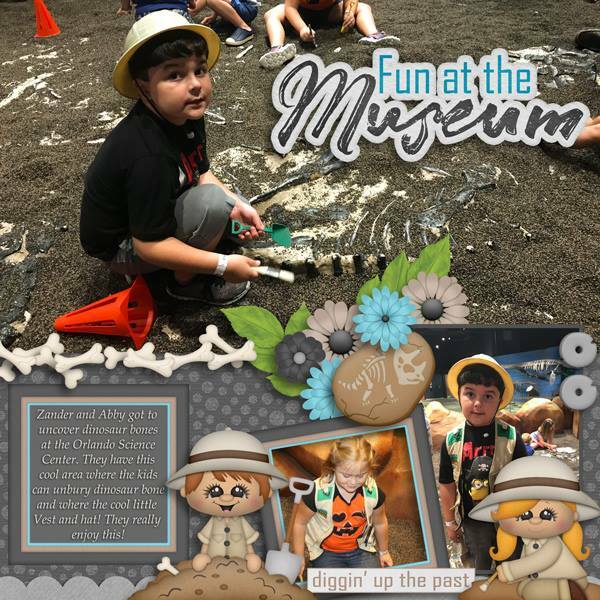 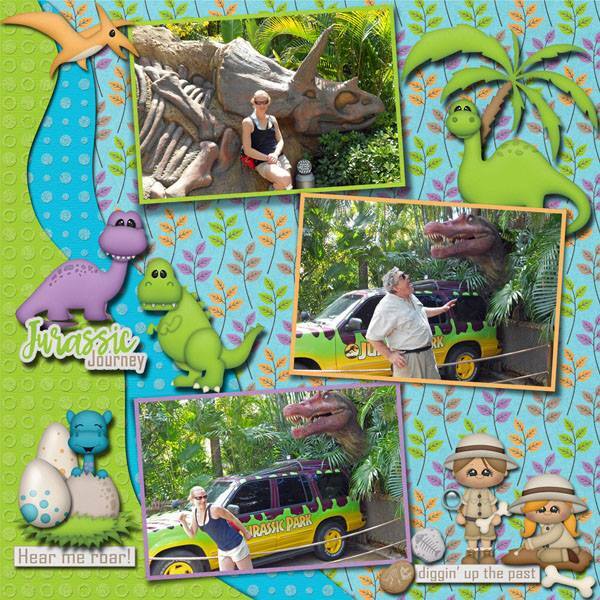 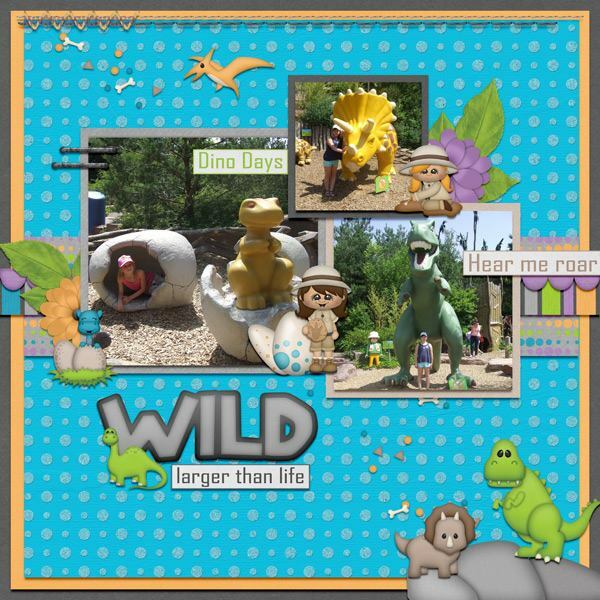 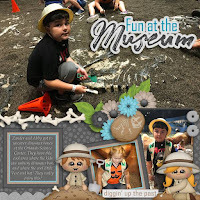 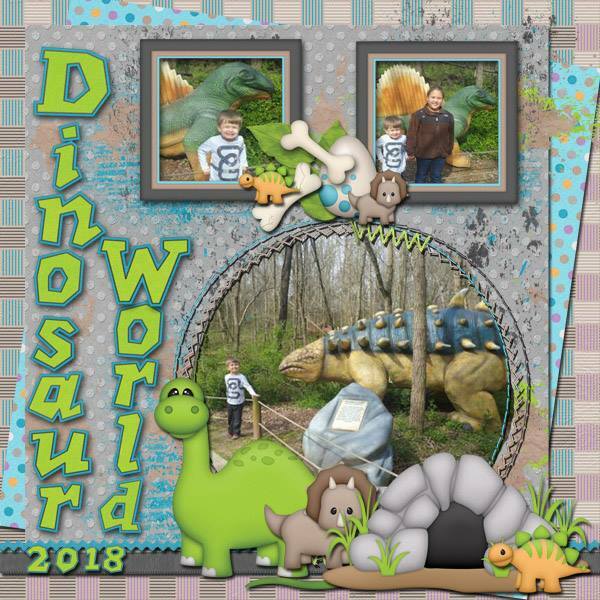 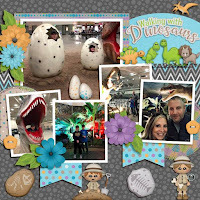 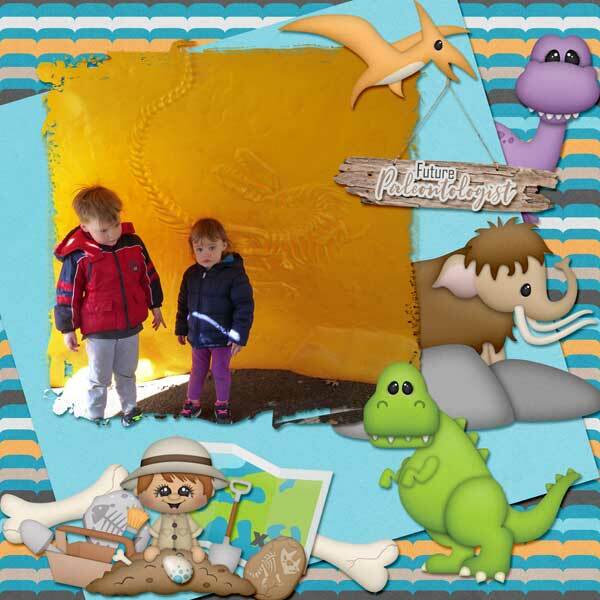 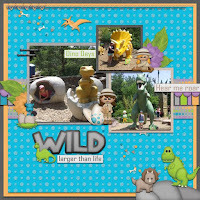 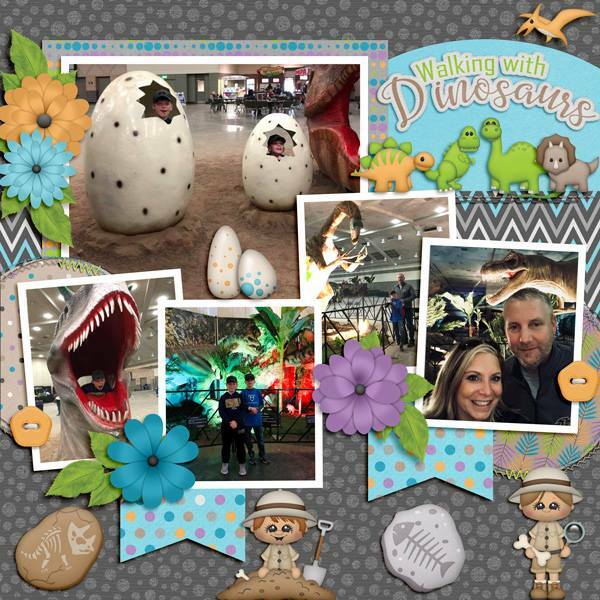 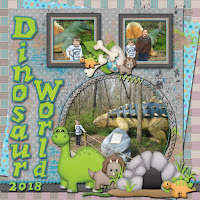 Dinos, dirt, fossils and fun! 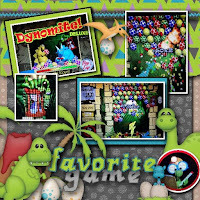 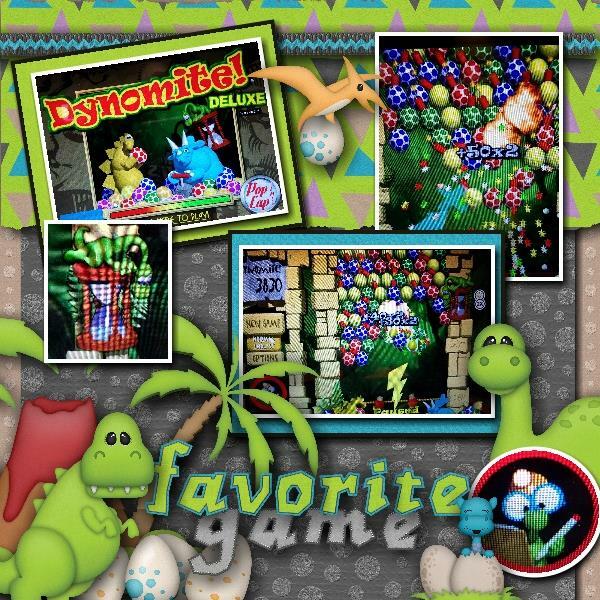 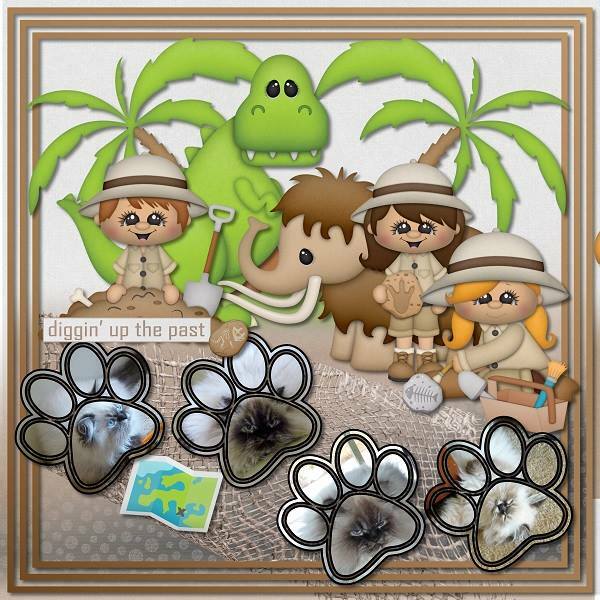 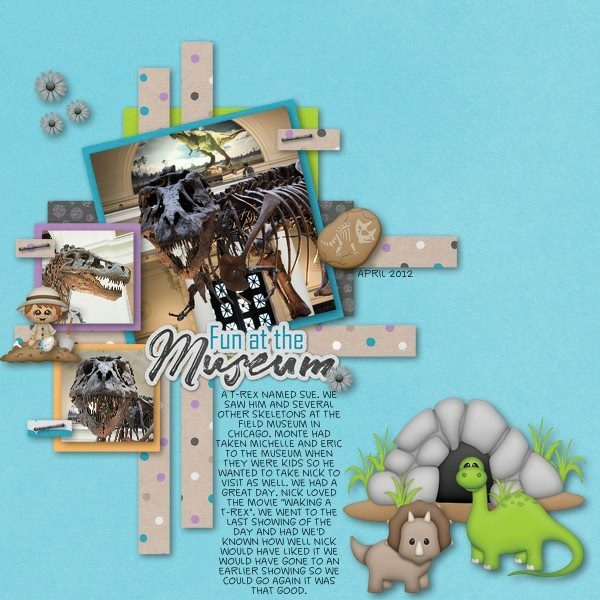 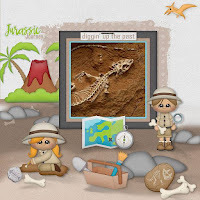 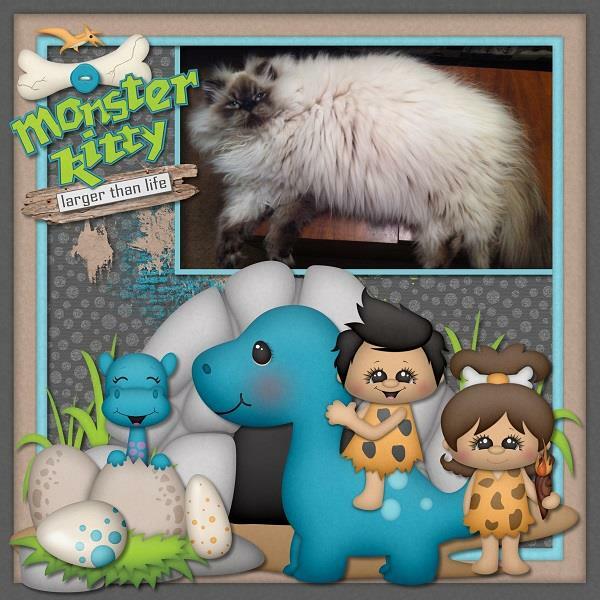 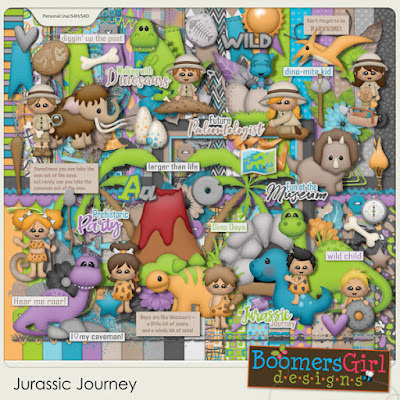 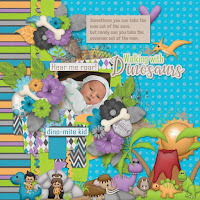 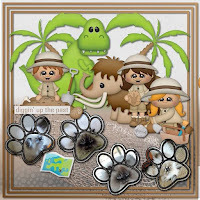 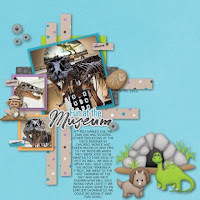 From the prehistoric period of dinosaurs and cavemen to the present time of paleontology, this kit encompasses it all! 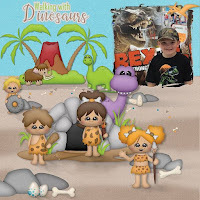 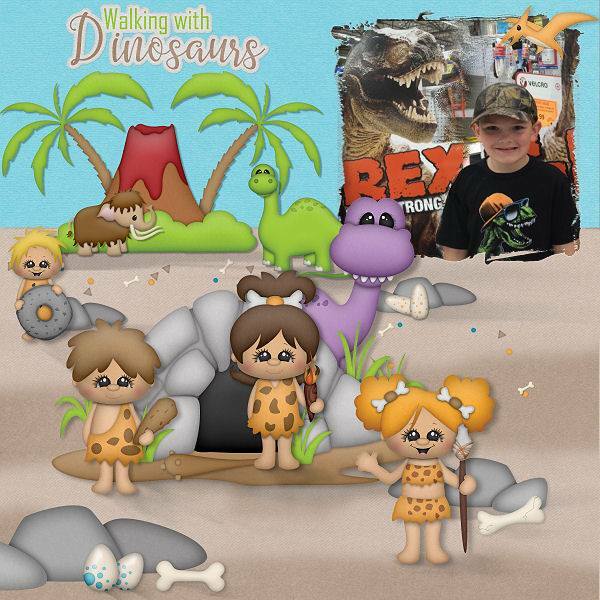 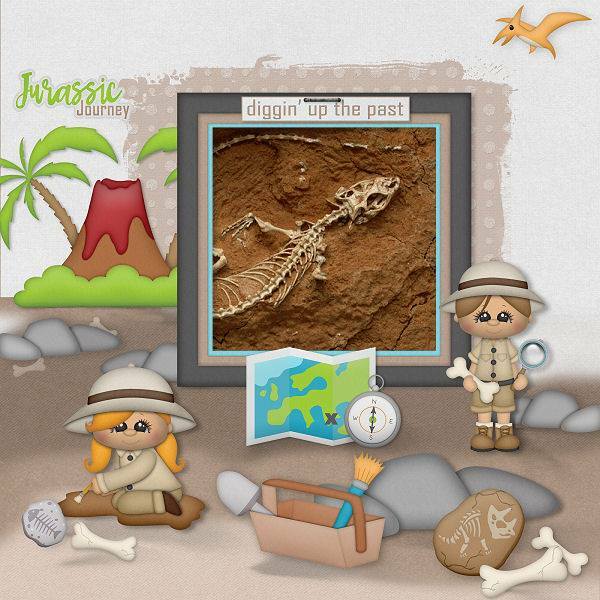 This journey through the ages is perfect for dinosaur lovers, future paleontologist, trips to the museum, themed birthday parties, the little "cavemen" (er, cavepeople) in your life and so much more!